Mr. Big Chest/Checks got what he wanted: Antonio Brown is no longer a Pittsburgh Steeler following a trade (in principle) to the Oakland Raiders. Critics are already talking about who “won” or “lost” the trade from this weekend, so why not do it here? 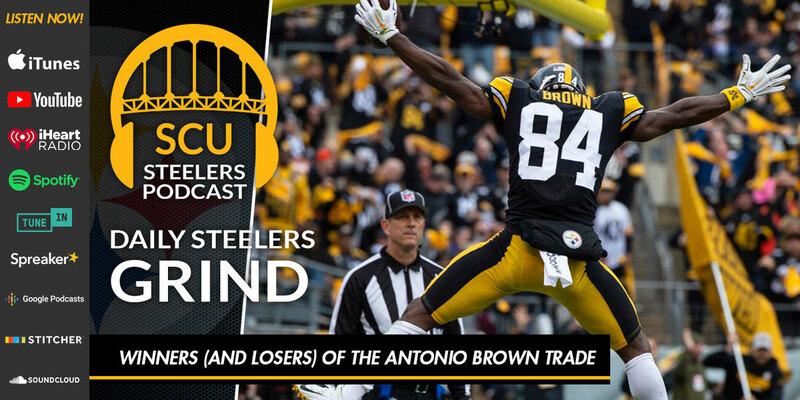 Brian E. Roach is joined by “The Professor” Zach Metkler to look at the trade, what it cost each team, and how it may benefit the Steelers most.